Facepalm: Being able to wipe a handset remotely can be a helpful tool should your phone ever be lost or stolen, but it can also be used for other, more nefarious purposes. According to police, a shooting suspect used the feature to destroy incriminating evidence on her iPhone. Juelle L. Grant from Schenectady, New York, is accused of being behind the wheel of a vehicle involved in a shooting, in which there were no injuries, on October 23, according to the Daily Gazette. Grant’s iPhone X was taken as evidence, but Schenectady police claim she used the remote wipe option in the Find My iPhone tool to erase its contents. The device could have placed her at the scene of the crime, in addition to holding other clues. The alleged wiping took place on October 24, a little over 24 hours after the shooting. Grant was arrested on November 2 and charged with two counts of tampering with physical evidence and one count of hindering prosecution. One of the tampering charges, which can result in a 20-year sentence when connected to serious crimes, is related to the phone erasing. 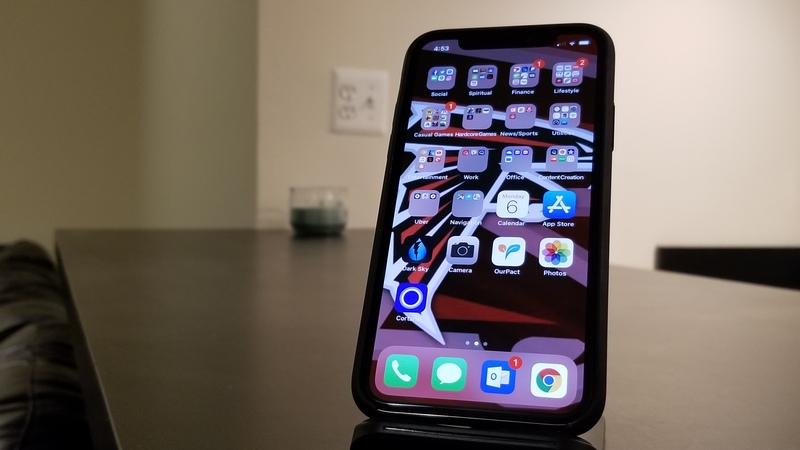 Seeing as Apple implemented a “mystery fix” in iOS 12 that blocked the GrayKey tool’s password cracking abilities, a remote wipe might not have even been necessary. But maybe the police force should look into buying some Faraday bags.